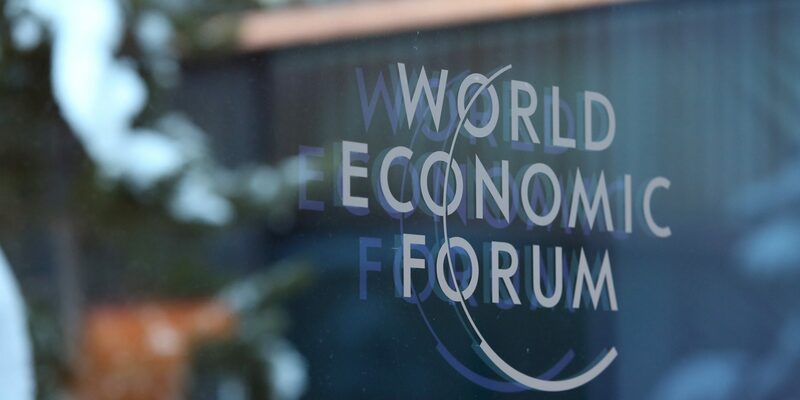 For the second year running, Hintsa Performance has been invited to host two sessions at the World Economic Forum’s Annual Meeting in Davos, Switzerland. The sessions will explore how today’s world of hyper-stimulus affects the attention and cognitive thinking of both Formula 1 drivers and global leaders and how they can best direct their time and energy towards what matter the most. Joining our sessions will be Formula 1 World Champions Nico Rosberg and Mika Häkkinen as well as three-time Le Mans winner Allan McNish. 90% of the data in the world has been generated in the last 2 years. Every two years from now, the digital universe surrounding us will double in size. As we seek to navigate our way through these shifts, attention and energy can leave us feeling that we exist in a state of constant distraction and that our lives are increasingly fragmented. In Davos, we will be sharing learnings on what kind of human characteristics and skills will differentiate the top-performers of the future and how to best prepare for the Fourth Industrial Revolution. We will also reveal the stories and science that have played a pivotal role in eleven Formula 1 world championships as well as our transformative work with executives in leading global companies. “The world is changing in profound ways, increasing in complexity and presenting new challenges to human health and wellbeing. These changes are also creating new performance demands that athletes, business professional and entire economies need to prepare for.” says Dr. Luke Bennett, Hintsa’s Medical and Sports Performance Director and host of our two WEF sessions. Joining him on stage will be current Formula 1 World Champion Nico Rosberg, two-time champion Mika Häkkinen as well as three-time Le Mans winner and BBC’s F1 commentator Allan McNish and Hintsa’s Head of Science and Innovation James Hewitt. Both of our sessions will be facilitated by Harvard Business School Professor Linda A. Hill. Rising to the top requires performing under intense personal pressure. The Formula 1 circuit is a great example of this. “The importance of managing my attention became very clear to me during the tough season last year. My mental approach was very important on the way to the World Championship title. I am very honoured to be invited by the Hintsa team to speak to the world leaders at Davos and look forward to sharing my learnings on reaching the peak.” notes driver Nico Rosberg. The overarching theme of World Economic Forum this year is ‘Responsive and Responsible Leadership’. “Being a responsive and responsible leader requires a commitment to improving your physical and mental well-being. This is at the core of leadership in any domain.” says Lee Howell World Economic Forum’s Head of Global Programming. This year’s WEF Annual Meeting also marks the launch of Hintsa’s latest book ‘Exponential – Better Life, Better Performance: From Formula 1 to Fortune 500’. Authored by James Hewitt and the late Dr. Aki Hintsa, Exponential provides a deep dive into the science of human high performance and offers insights into many of the themes we will explore during our two sessions this year. Exponential is available to purchase from Amazon. You can also download the free sample below. Keep up to date with what’s happening at the WEF Annual Meeting by following us on social media: Twitter, Facebook and Linkedin. During the week we will be using hashtags #WEF17 and #HintsaDavos. (c) Photo Credits – World Economic Forum.